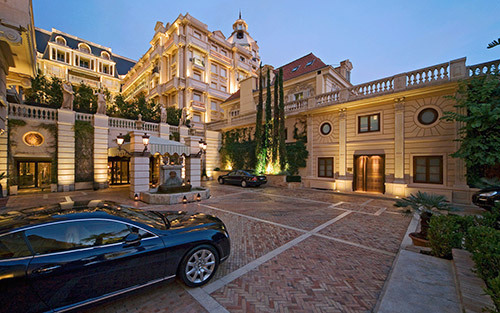 Since the 18th Century the French Riviera has been the go to destination for the wealthy, and today is no different. An established holiday destination for the rich and famous, the French Riviera boasts a number of well-known towns that are all connected by the scenic coastline of the Mediterranean Sea. Paris Platinum Service will offer you a luxury chauffeured service along the French Riviera through the most chic places in Saint-Tropez, Cannes, Antibes, Nice, Saint-Jean-Cap-Ferrat, Cap d’Antibes Monaco and guarantee you tailor-made services adapted to your needs. We will provide you with a team of experienced and professional chauffeurs, who have serviced the Côte d’Azur for many years. All of our services are available for individuals or small and large groups. 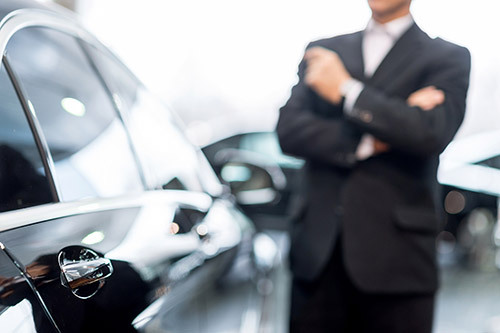 Our range of luxury vehicles is the perfect solution for your next trip, as we provide a range of the latest model vehicles – Mercedes S-Class and V-Class, Range Rover Vogue, Maybach, Bentley and Rolls Royce. Whether you are interested in an airport transfer or private car service, we can provide you with these services no matter where you are arriving from. Our bilingual chauffeurs will be ready to service you from Nice airport, Cannes-Mandelieu airport or the heliport of Monaco. They will then drop you off at your desired location along French Riviera in one of our luxury chauffeur driven vehicles.